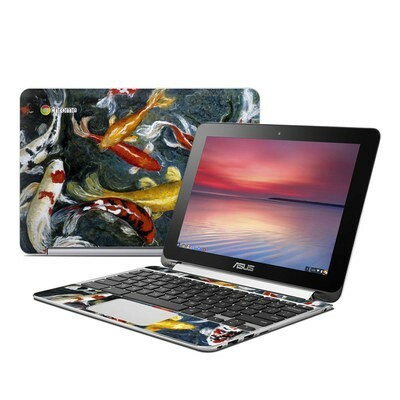 Remember, we offer over 1000 pieces of art as skins for your Asus Flip Chromebook. This skin was a perfect fit for my laptop. I absolutely love the way it looks, in fact it looks exactly like the photograph provided. Thank you so much DecalGirl & the designer! 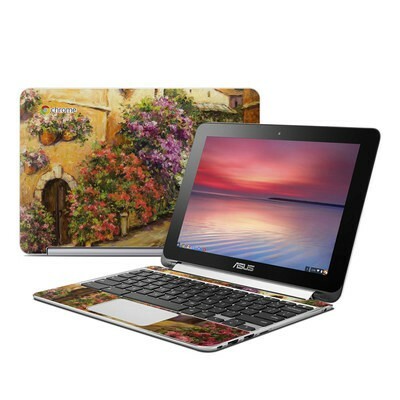 I got the high-gloss version 3 years ago for my chromebook, and it is beautiful and untarnished to this day. It makes me happy to see my mundane low-powered Acer c720, and so many ppl have said the same over the years. Thanks, designer. Of all my DecalGirl-graced machines (four and counting), this is the showstopper -- people stop, stare, and ask. 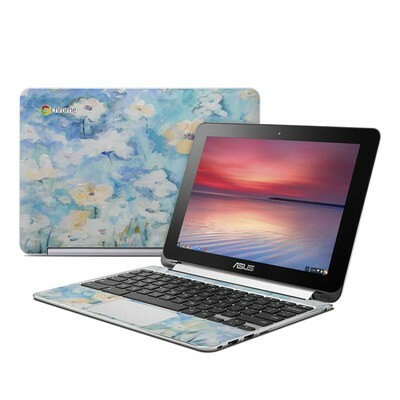 Not sure how I'd feel about this design on a bigger unit, but it's pure delight on the ChromeBook to which it's adhered. Bonita! This was such a beautiful design that I got for my sister, she loved it and really added some of her style to her chrome book. One of the best purchases I've made, and hopefully will continue to buy more skins from here! Loved it! 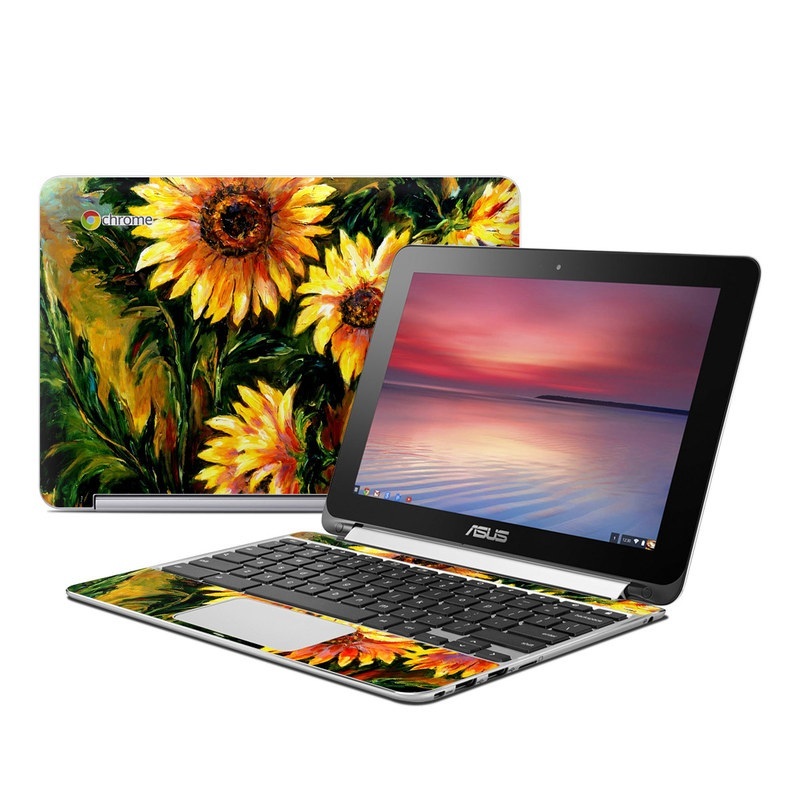 This skin fit perfectly on my chrome book flip,The design is exactly as shown in the picture and I cannot complain at all. I love my new skin! !